Plus whether you need to supplement in the first place. Test out a few samples to find which one works best for you. 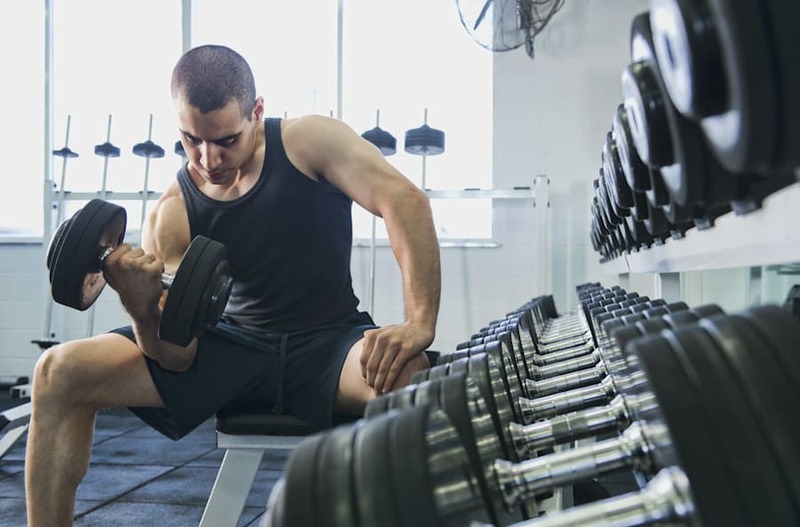 You've probably overheard super ripped guys at the gym talking about their favourite protein powder, which has made you think: a) what are all these weird words they're saying and b) do I really need to take protein powder? While supplementing with protein isn't necessary for everyone, certain people can benefit from it -- particularly those who have an intense training schedule or may otherwise miss protein from their diet. 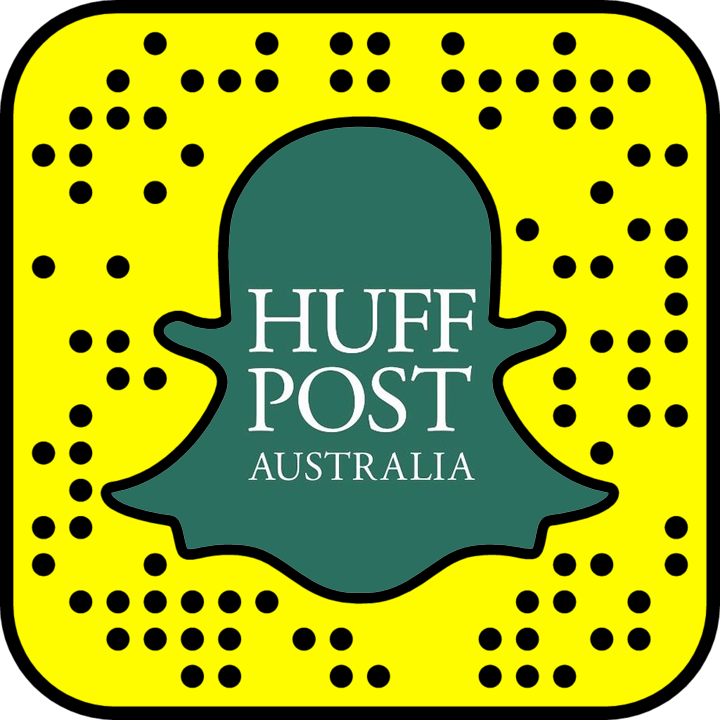 To get the lowdown on protein powder, and to find out which one is right for you, The Huffington Post Australia spoke to two health experts. 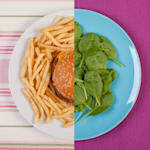 "To look your best, feel your best and perform to both your physical and cognitive potential it is critical that you are meeting your daily protein requirements, as proteins are the building blocks for every single cell in the human body," body science expert Moodi Dennaoui, aka The Diet Doctor, told HuffPost Australia. For many people, it's easy to meet the daily protein requirements through the everyday diet. However, there are some circumstances in which you may need protein powder. 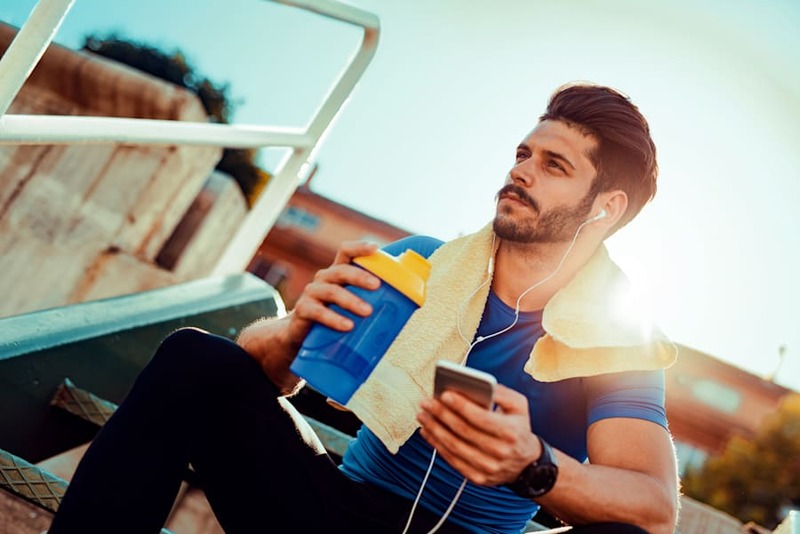 "Protein requirements differ for everyone and the use of protein powders can be beneficial in specific situations," Robbie Clark, dietitian and sports nutritionist, told HuffPost Australia. 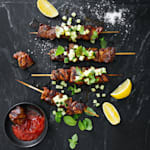 "We don't actually need as much protein as some would have us believe and it is quite easy to meet our daily recommended dietary requirements of protein, which can be achieved through dietary sources alone." For the average male adult, the recommended dietary intake (RDI) for protein is 0.84 grams of protein per kilogram of body weight and for a female adult it's 0.75 grams per kilogram. "This, however, doesn't take into consideration type, frequency, intensity or duration of exercise. So, requirements will change dependent on these things," Clark said. "While the sedentary individual requires protein to function, that requirement increases exponentially when the individual in question trains," Dennaoui added. Regular, intense training increases your protein requirements. "The more intense and frequent the training is, the more muscle mass an individual carries, the more protein that individual is required to consume in order to recover and progress. The more resistance-based the training is the higher the protein requirement becomes. "Now, the foods we eat do contain protein, however the quality of that protein varies vastly, particularly considering how processed our diets have become." Dennaoui also said a protein supplement can be helpful for time-poor people who tend to miss or skip meals. "Why skip a meal ever when you can simply use a high quality protein powder mixed quickly with water or almond milk to keep you satiated and functioning efficiently," he said. 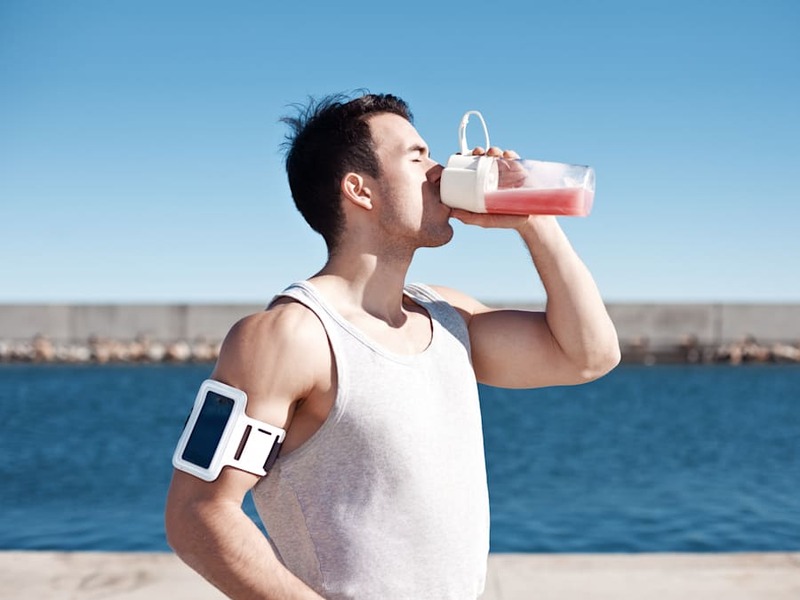 If you're a serial breakfast skipper, having a protein shake or smoothie can replace what you missed. 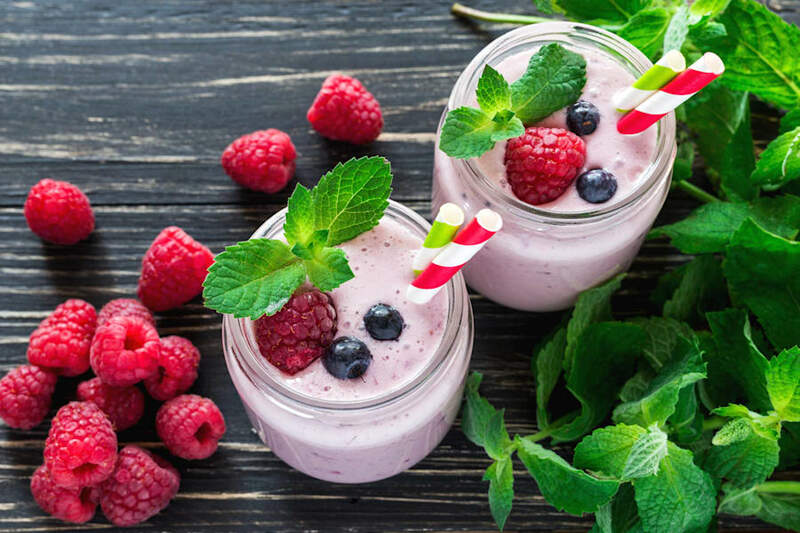 Particularly for vegetarians and vegans who don't include enough tofu, legumes, nuts and seeds in their diet, having a protein smoothie or shake can help you reach your daily requirement. "If your diet is very specific in the sense that you are vegan, vegetarian, pescetarian and so on, then your need for having a protein powder at home is magnified as your food choices are limited -- particularly the foods that are considered complete proteins (that is, containing all the amino acids your body needs)," Dennaoui said. 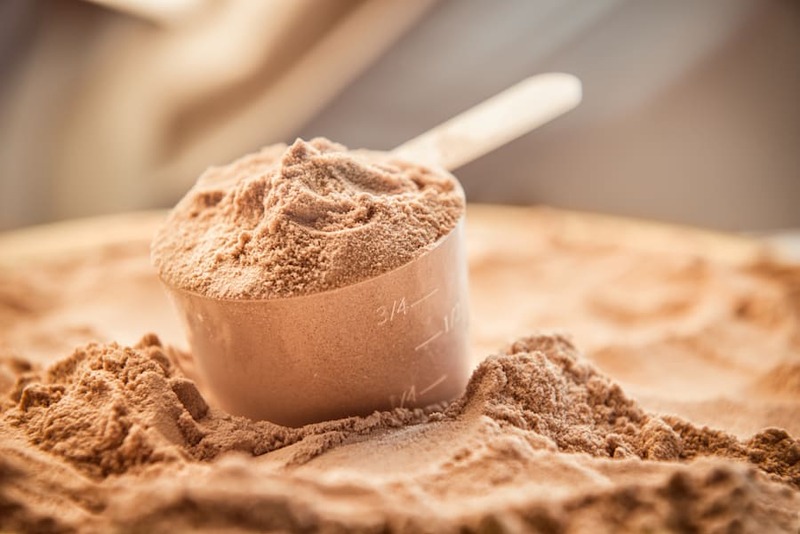 "There are many different types of protein powders on the market and all serve different purposes and have a different response in the body -- particularly when it comes to bioavailability and absorption," Clark explained. "Whey protein is a complete protein from dairy and has an optimal amino acid profile and is quickly absorbed, making it an optimal choice for post-workout recovery," Clark said. Whey protein is a by-product of cheese production and can come flavoured with cocoa and vanilla. Casein protein is the second type of protein found in dairy. "It offers similar benefits to whey but with a different release process," Clark explained. "It digests over a long period of time, which means it's not beneficial for the immediate post-recovery process, but may be an optimal protein to consume before bed." "Soy protein is not a complete protein but still has a good amino acid profile and is very low in fat or fat free," Clark said. Like other plant based protein powders, soy protein powder is an alternative for vegans and vegetarians or those who are lactose interolant. "Being a plant-based option, it is not a complete protein and is deficient in some amino acids," Clark said. "However, it is extremely hypoallergenic and contains other nutrients such as fibre, B vitamins and complex carbohydrates." 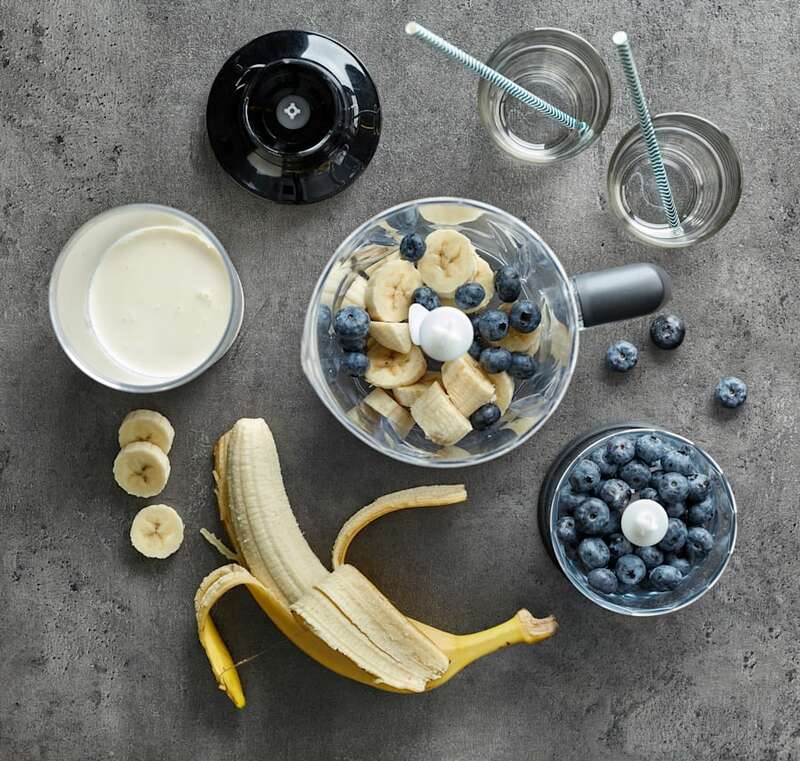 If the taste of protein powder is off-putting, try blending it with some banana, blueberries and yoghurt. "As with most plant based proteins, pea protein is hypoallergenic. 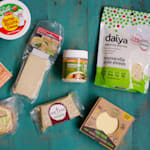 And with few additives or artificial ingredients, this one appeals to those looking for protein sources closest to the whole food source," Clark said. "It is also the closest plant based protein to a complete amino acid profile." "Hemp protein is derived from the seeds of the cannabis plant that's gained popularity in recent years. It's a natural source of B vitamins, D3 and minerals, and is extremely hypoallergenic," Clark said. "Hemp protein is not permitted for oral consumption in Australia and New Zealand." 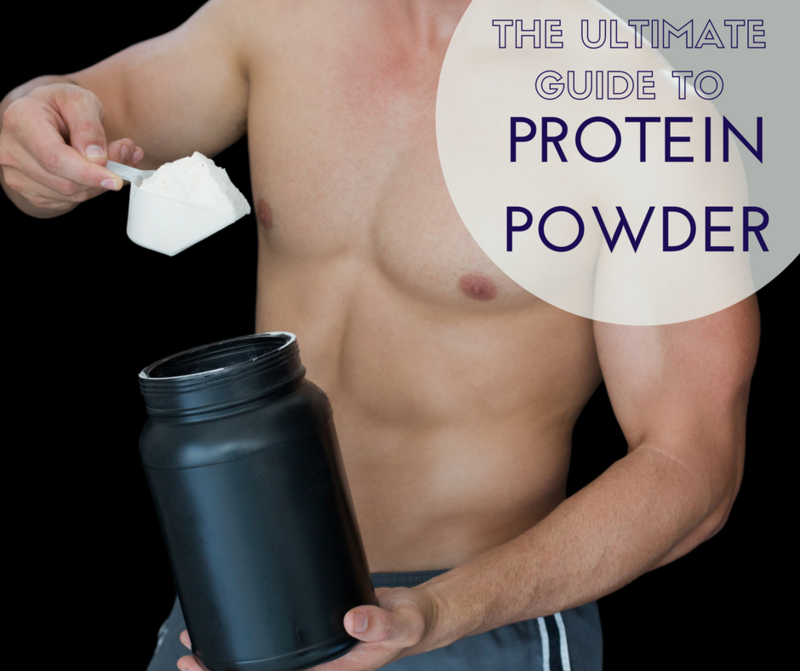 Before going out and buying a powder straight off the shelf, remember these tips for choosing the best protein for you. Your dietary needs will play a big part in what protein is the best fit for you. "Firstly, it's important to identify your training goal and need for protein as a supplement in the first place. 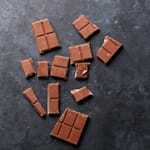 Different goals will call for different ingredient requirements," Clark said. 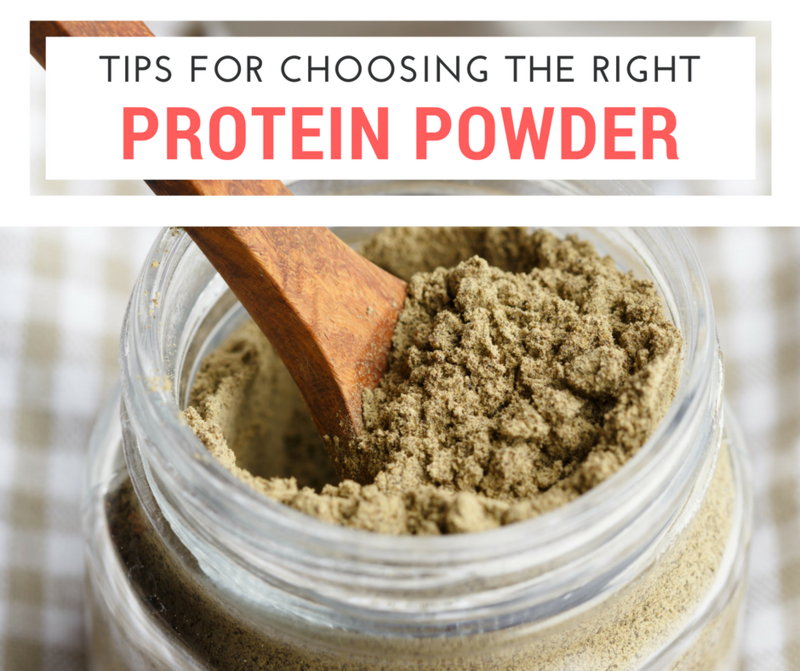 "Also, if you suffer from any food allergies or intolerance, that will determine what protein powder you should choose, as well." If you don't have any food intolerances, Dennaoui recommends a "multidimensional" protein powder. 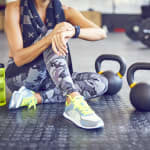 "However, if that is not the case, an economical way to go about choosing a protein powder would be to look for a multidimensional brand that contains fast and slow digesting proteins. 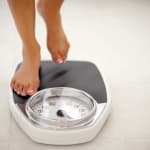 That way you keep your blood sugar levels stable and avoid binge eating, increase nutrient absorption from food and avoid unnecessary storage of fat." 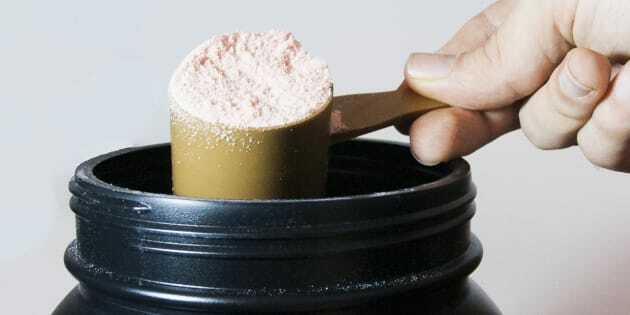 Your diet should be the first place to get protein, while powders should always supplement. When choosing a particular brand, it's important to take the time to compare ingredients, nutrition information and claims, as well as research the credibility of the company and to not let hype influence your decision. "It's also important to recognise that supplement manufacturers are notorious for hyping up their products with unrealistic claims and promises," Clark said. "Don't buy into the hype of major companies that price their product well above what you really need to pay because you can probably gain the same benefits from a cheaper protein powder." In Clark's opinion, the quality of the protein supplement is more important than the total quantity you consume. When in doubt, think of the old saying 'you get what you pay for'. "Always look at the label when deciding on a protein powder and make sure it doesn't contain any more than 7-10 ingredients and try and find a powder with more natural ingredients," Clark told HuffPost Australia. "If you can't pronounce all the ingredient names, it might serve your best interest to look for another one." Another easy way to spot a poor or cheap protein powder is to look at its price. "If it's much cheaper than the major brand protein powders, you can pretty much assume something is wrong. You will not get a good quality protein powder at a low price," he said. "When in doubt, think of the old saying 'you get what you pay for'." "Everyone is different when it comes to what we should be avoiding in our supplements," Clark said. "Remember, if you have an intolerance or allergy, there will be more specific ingredients you will look to avoid. For me, in order to choose the best quality protein powder, there are a few ingredients I look to avoid." Artificial sweeteners -- common artificial sweeteners used in protein powders are sucralose, splenda (955), aspartamine, equal, NutraSweet (951), or saccharin (954) and xylitol. Skim milk powders/milk solids -- are often used as a cheap bulking agent in less quality protein powders. They are high in lactose, which can cause bloating, gastrointestinal distress, constipation, and loose stools in people sensitive to the sugar. Vegetable oils and fats -- these ingredients are usually added to many fat loss and 'lean' protein powders to increase the richness of the powder. Unfortunately, these fats are often derived from hydrogenated sources, which contain trans fats. Thickeners and gums -- for example, xanthan gum, which may cause gut problems. Fillers -- are often not needed and used as an additive to bulk up the protein in order to save money for the manufacturer. Some fillers include ingredients such as coconut flour or psyllium. "My favourite has to be Hydroxyburn Lean5 by Bodyscience, as well as their certified organic plant protein," Dennaoui said. "My least favourite has to be pure casein as a stand alone protein powder. It sits in the gut so long that it causes bloating and inflammation when used in large enough dosages, which can have a negative impact on your ability to absorb nutrients through other foods."